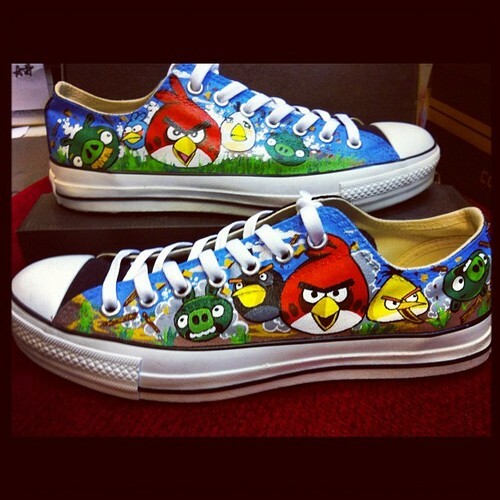 Although I still play new levels of Angry Birds when they come out, I have largely kicked my addiction to playing Angry Birds. While I still enjoy playing the game, eventually you get to the point that you realize you aren’t going to score any higher on the levels so you just kind of give up. 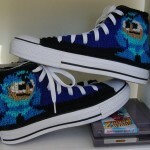 Well, for those that also enjoy some Angry Birds action, I thought you might enjoy these awesome Angry Birds shoes! 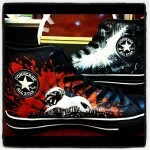 The awesome custom shoe people in Thailand known as What’s Shop are the artists behind this amazing pair of hand-painted Angry Birds Converse shoes. 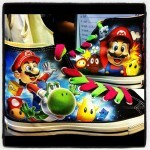 If they sound familiar, that is because I have posted many of their amazing custom shoes in the past such as the stunning Super Mario Bros shoes. 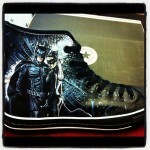 I have yet to see a pair of shoes that they don’t do an amazing job with! 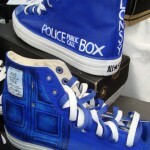 Although I don’t know what they charge, they do take custom orders for anybody who would like awesome shoes like these!